Small dogs are often wonderful dogs to train. 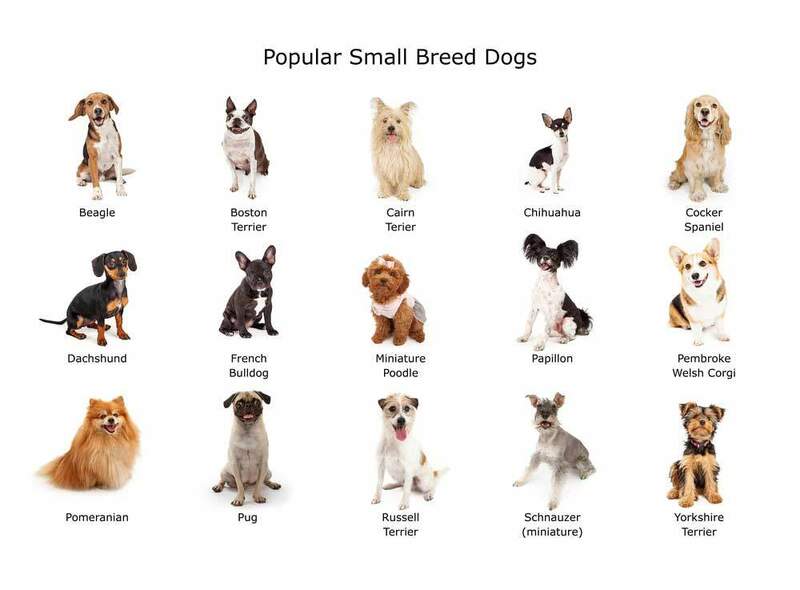 There are a number of breeds that are awesome to train, and a few that can be a challenge. 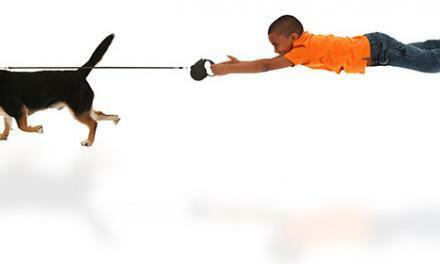 For the most part, small breeds require minimal work to become really fun pets. 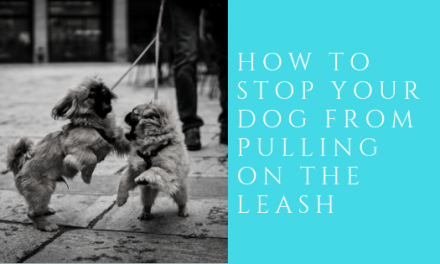 While they don’t need as much training as larger breeds, it is still a necessity. And of course, there are a few that present significant challenges. Small breeds are seriously cute. 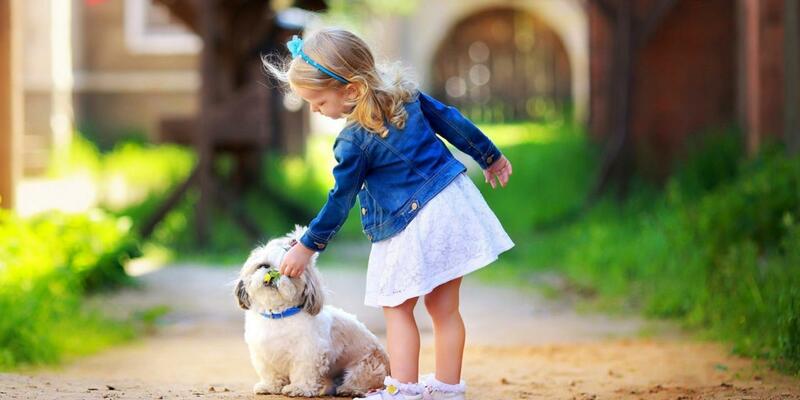 Kids love them, and they make excellent pets for elderly people. Sadly the Chihuahua is the most common small breed to show up in rescues. More than likely, as no one really knows, they are the result of indiscriminate backyard breeding. On that subject, no, your dog does not need to experience being a mother to a litter. Small breeds can be very emotional to train. I had a client walk into our reception with a small dog in a crate. He threw the crate down, said train this dog, and walked out. Turned out he had woken up that morning, climbed out of bed, and stepped in poop. 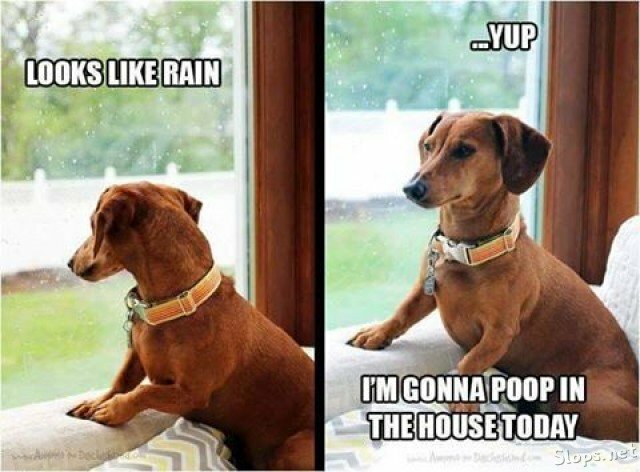 Small dogs can be ultra frustrating. Many will not walk on a leash. Elimination training is important. Consistency is critical. Small breeds, more than most dogs, do better with a positive motivational approach. 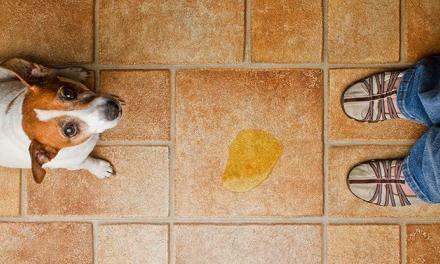 Use treats, which we call “reward” to pay the dog when they do something well. Be patient, but even more importantly, be consistent. 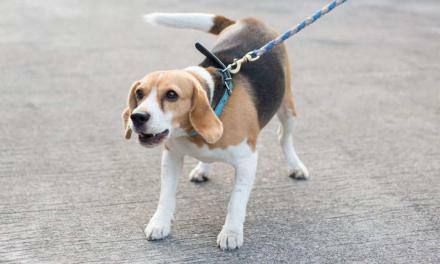 Avoid harsh corrections, as these tend to drive the dog away from you. Generally a breeding issue, but can also be related to a bad experience. Anytime you see a small dog being carried, use caution when approaching. They can be highly territorial (protective) of their owner. Yippy small dogs sleep lightly, and can create a ruckus. Of course, they are great alarm systems as well. Use your foundation to train your dog what is acceptable. While their bark is worse than their bite, small dogs can still hurt you. 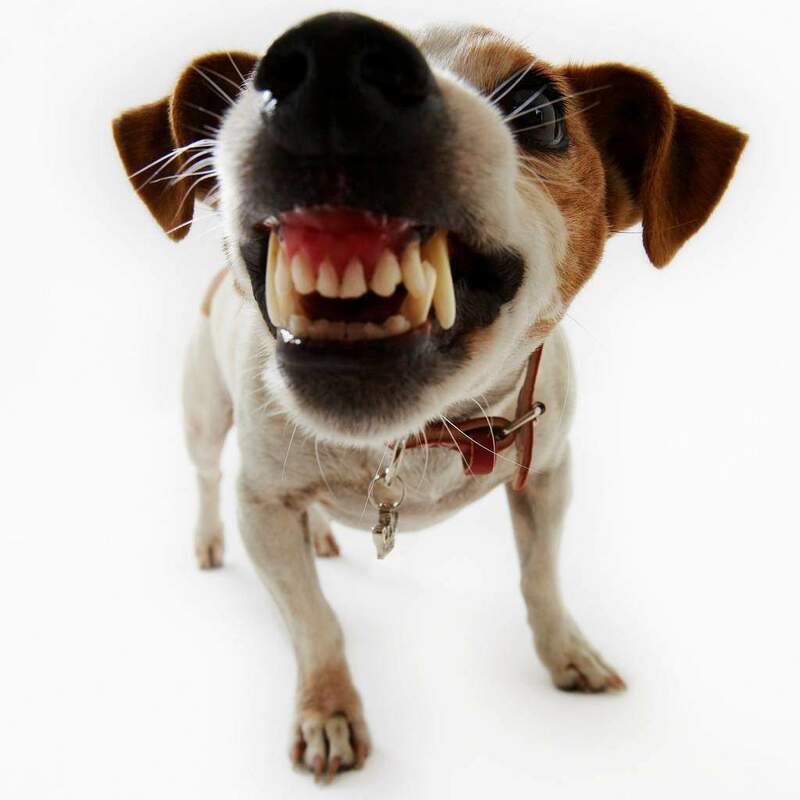 Certain breeds like terriers have a decent bite so use caution. Nipping is generally easy to address. 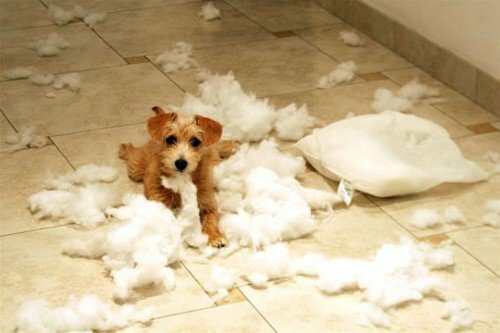 A firm no, when you see your dog becoming reactive, should be enough. Anything more serious, you need to consult a trainer. Always remember that you will be as successful as you make it. 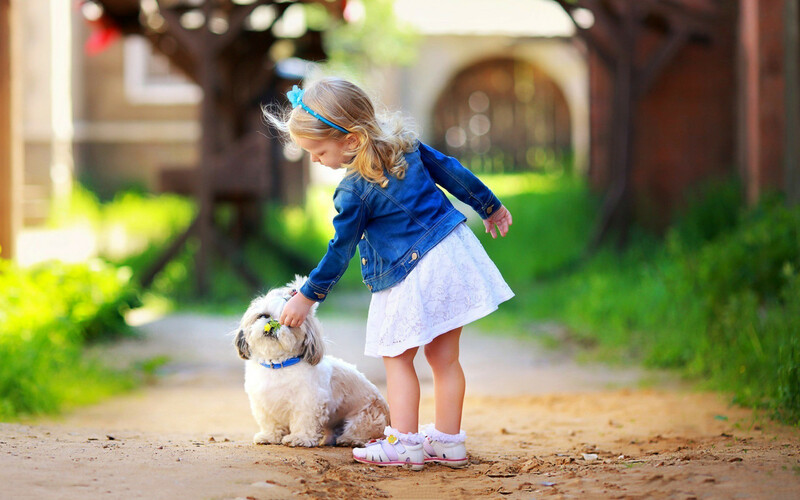 Most of us think of our dogs as our children. We send our kids to school, teach them about respect and manners. We understand their shortcomings, and set realistic expectations. We understand that we are parents, not buddies. We expect them to know, but don’t make the effort to teach. We set expectations that are unrealistic. Finally, learn to chill when training or managing your dog. You are unlikely to totally mess things up, so take your time and relax. Your little guy or girl will be a much happier project that way.